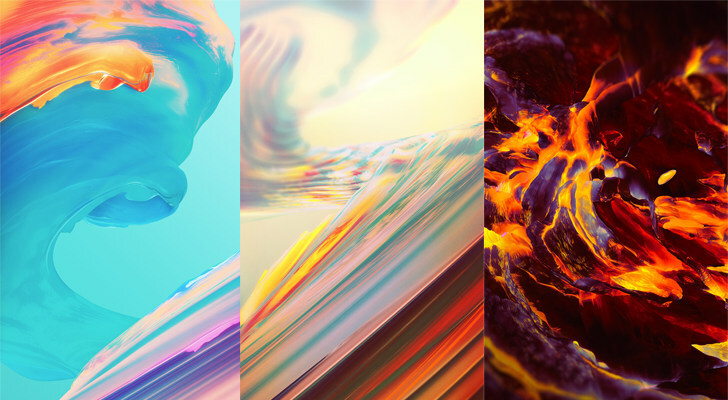 OnePlus launches yet another smartphone this year with the latest version of Oxygen OS which features a new set of wallpapers from Hampus Olsson. 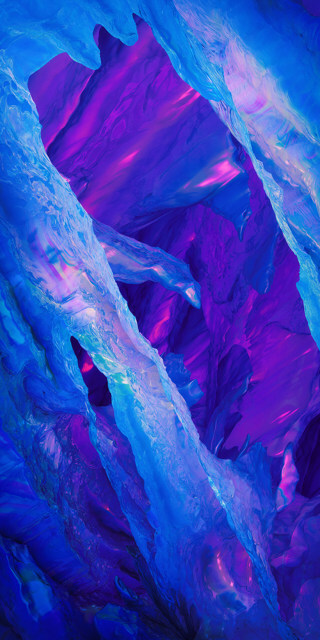 This is the same artist who has been making wallpapers for all the OnePlus smartphones since the beginning. The new smartphone features a 6 inch screen along with 18:9 aspect ration. The screen, unfortunately, still has a 1080p resolution. The minimum bezels at the side makes the device perfect for the modern design. The stunning new software is based on Android 7.1.1 Nougat with the latest version of Oxygen OS 4.7.1. Once the Open Beta program for OnePlus 5/5T starts, the phones will also get the latest Android 8.0 Oreo update. As for the hardware, OnePlus devices always feature top-notch hardware specifications. 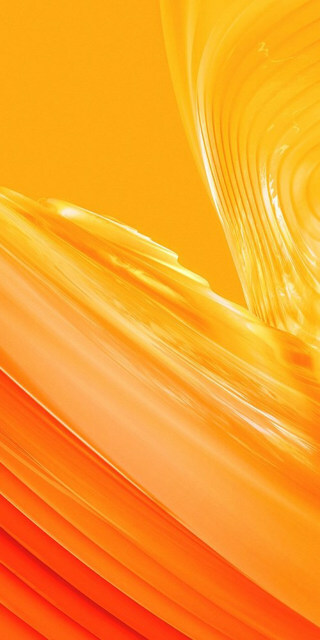 Meanwhile, here are the latest OnePlus 5T stock wallpapers available for downloads in 1080p and 4K resolution. 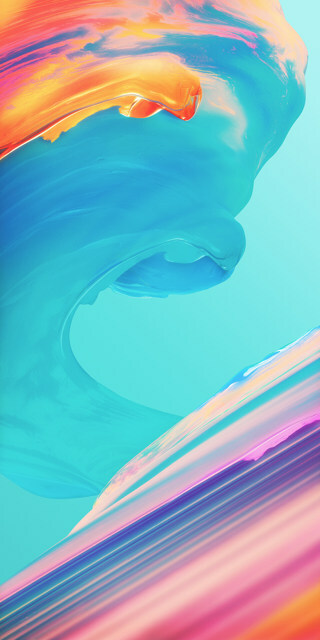 There are a total 6 stock wallpapers extracted from OnePlus 5T. 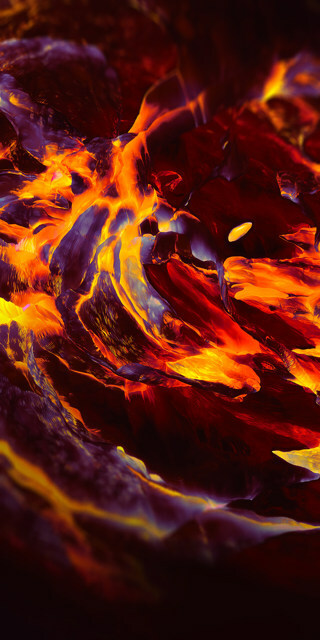 All the wallpapers are from the artist Hampus Olson and in 4K resolutions. For users who need the 1080p version, need not worry, because we have a package for it too below. The following images are just for representation. To download the wallpapers, head over to the download section below. Keep visiting us for more such stuff. Also, follow us on social media.